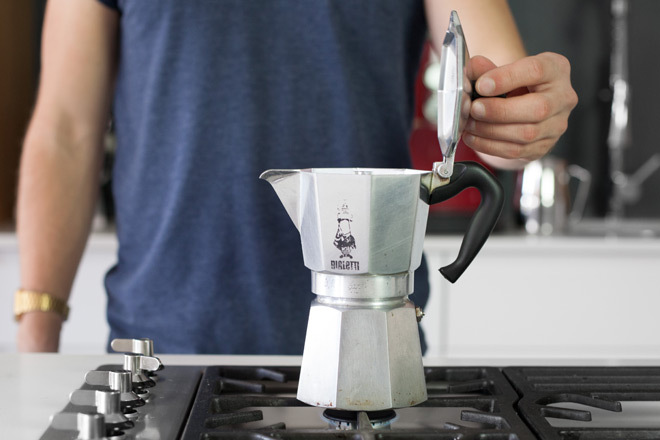 step-6-placing-moka-pot-on-heat – Inspiring. Outlandish. Tight.